The Wheelersburg Pirates (15-0, 9-0 SOC II) earned a big road victory over Northwest 86-23. Ashton Clevenger led the Pirates in scoring with a game high 18 points, alongside Dustin Darnell who finished with 14. Northwest was led in scoring by Braden Borens who finished with a team high nine. The South Webster Jeeps picked up a home win over SOC II foe Portsmouth West Friday night 79-28. South Webster was led in scoring by Shiloah Blevins who finished with 15 and Brack Bockway who finished with 14. Portsmouth West was led in scoring by Jesse Johnson who finished with seven. 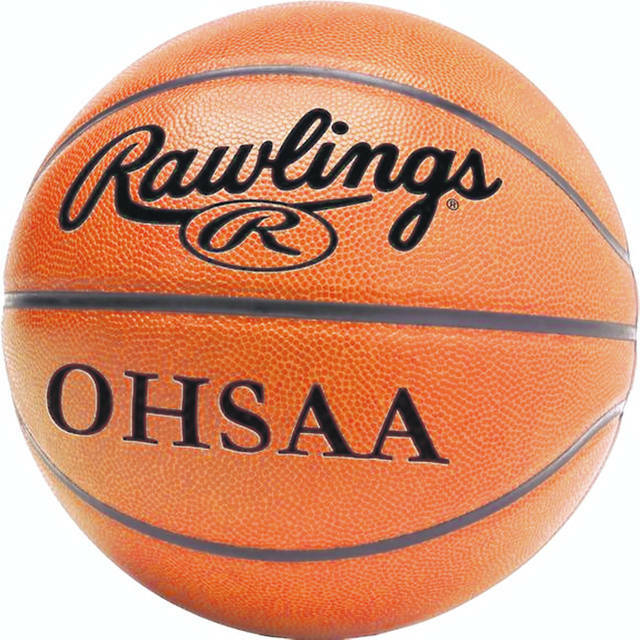 Stats for Oak Hill’s win over Minford were not available. The Portsmouth Trojans fell on Friday in a road trip to South Point 57-56. Portsmouth was led in scoing by Myquel McKinley who finished with 15. South Point: 19 FG, 5 3PT (Gunther 3), 5/5 FT. The Green Bobcats (10-6, 6-4 SOC I) picked up a road SOC I win Friday night over East (2-13, 1-9 SOC I) 84-47. Green was led in scoring by Gage Sampson who finished with a game high 20, and Tayte Carver who finished with 18. East was led by Will Shope who finished with a team high 15. New Boston (11-4, 8-2 SOC I) picked up a road conference win over the Clay Panthers (5-10, 3-7 SOC I) on Friday 58-38. New Boston was led in scoring by Marcus Saunders who finished with 16 and Jerome McKinley who finished with 14. Clay was led in scoring by Shaden Malone who finished with eight. Notre Dame (1-13, 1-9 SOC I) fell to Symmes Valley in a road trip to Willow Wood on Friday. The Titans were led in scoring by Ben Mader who finished with a game high 21. Symmes Valley: 18 FG, 4 3PT, 10/12 FT.